- The combination of rising housing rates and increased drug abuse has facilitated growth in the area's homeless population and a greater need for healthcare services. 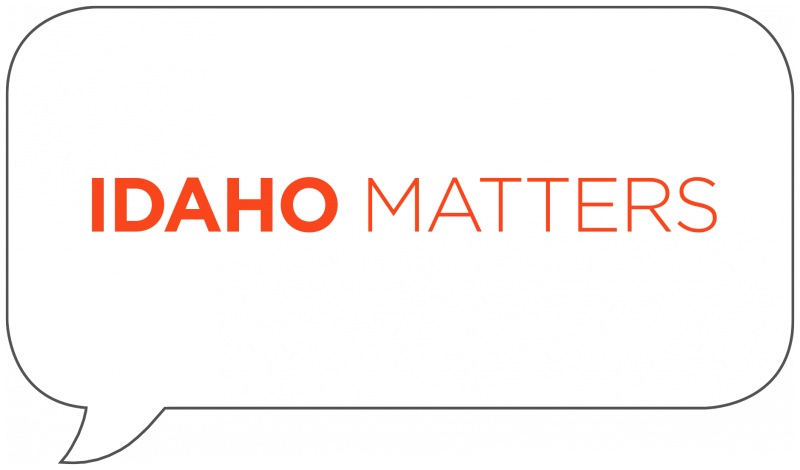 Idaho Matters looks at providing medical services for homeless Idahoans with representatives from Interfaith Sanctuary and the Boise Rescue Mission. - The Trump Administration is issuing leases on public lands in 10 western states for oil and gas drilling. Critics have accused the administration of rushing the leases without adequate public input and on Friday, a federal court sided with environmentalists by ordering the reinstatement of public participation. Idaho Matters looks at the impact this could have on Idaho's wilderness with Boise State professor of public policy John Freemuth. - 'This is My Brave' is a community performance of storytellers sharing their experiences in an effort to reduce the stigma attached to mental illness. Through song, poetry and the spoken word, performers address the sometimes uncomfortable topics surrounding mental health and on Tuesday's Idaho Matters we'll talk with one of the performers about the upcoming performance. - The historic homes along Warm Springs will be highlighted in the 16th Annual Heritage Homes Tour on October 7. Sponsored by Preservation Idaho, the event draws attention to various neighborhoods in Ada County to maintain the architectural legacy of Boise's past. Idaho Matters speaks with organizers of the tour and looks at why it is important to preserve homes in the region.